For anyone considering an au pair program, the Netherlands is immediately appealing for several reasons. To start with, it's a free program! At least, InterExchange doesn't charge a fee for the program. The Netherlands is also a beautiful country with the rest of Europe on its doorstep. And finally, there are well-defined terms for au pairs going to the Netherlands. These include working hours limited to 30 per week, with at least two days off each week. 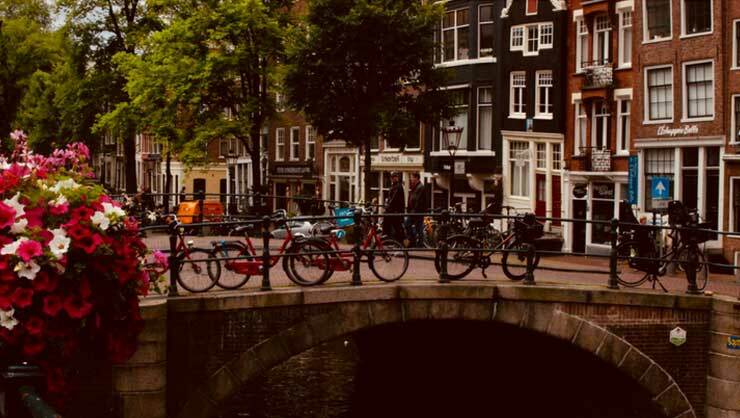 If you're interested in childcare and living abroad for awhile, Au Pair Netherlands is a solid option but here are five key considerations to run through right off the bat. English language skills are highly valued in the Netherlands and a lot of Dutch families want to give their children extra exposure to the language. That's where you come in! Native English-speaking au pairs are often valued, so there are usually good possibilities for au pair positions. It's important to know that host families in the Netherlands usually want a full-year commitment (or at least 10 months). 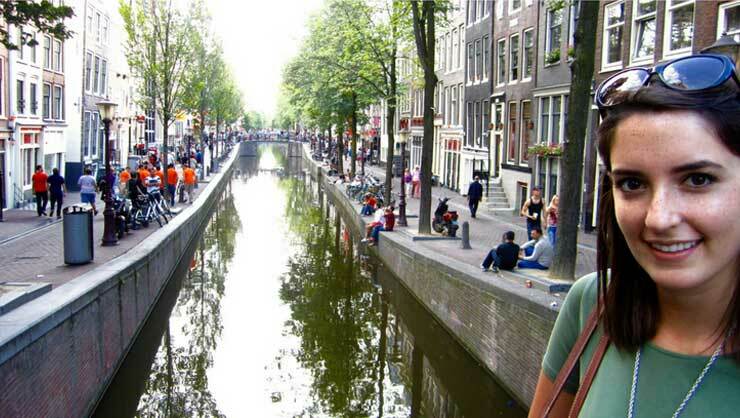 Many au pairs prefer to be in cities like Amsterdam, Rotterdam, and Utrecht. InterExchange often organizes placements in these cities, but some geographical flexibility helps in the matching process. It's better to prioritize matching based on personality than on location. It's also important to consider your openness to different age groups. If you have a very limited window of comfort it can be harder to match you but if you're open to any ages from toddlers to teens it's a lot easier. You can select preferences for locations, ages, and numbers of children within your application so make sure you don't leave anything out if you're uncomfortable, and be flexible where you can. There are a few administrative things you'll need to take care of though. One of these is obtaining a birth certificate with an apostille. An apostille is a kind of extra layer of verification for the purpose of presenting a document to a foreign government. You won't need this until after you're matched with a family, and should make sure you obtain this less than three months prior to traveling for your program. Once you arrive in the Netherlands you will need to register your presence at a local city hall. Your host family can help make sure you know where to be and when. It's important to review all visa requirements before traveling as these can change. First impressions matter, especially when host families may be looking at several potential au pairs. The application process is not extensive, but it helps to plan ahead. Talk to potential references in advance to make sure they will be available to vouch for you. Locate a few friendly photos to give prospective families a sense of who you are. In a world of swipe-right-swipe-left, au pair and host family matching can feel like a slog. It's worth it. When you're joining a new family for almost a year, you don't want to take the process lightly, and for the Netherlands that process can take several weeks. Once we have a host family match for you, you'll get a family profile and information on how to contact them for a video call. We're there to help, but au pairs and families are central to the matching process. Take the time you need to assess any potential family, and ask lots of questions. Once we present a family, you can refer to our set of questions to ask your potential family. The level of English in the Netherlands tends to be very strong. That being said, learning some Dutch will enrich your experience. Plus, on top of your living stipend, your host family will contribute to the cost of taking a Dutch language class. This is optional, but it's a great way to meet some new people and improve your language skills. It can't be overstated that reading up on your program of country is important. Read, watch, and listen to everything you can get your hands on: recent news, classic novels, local music and film, and take notes on anything you might want to chat with your host family about. 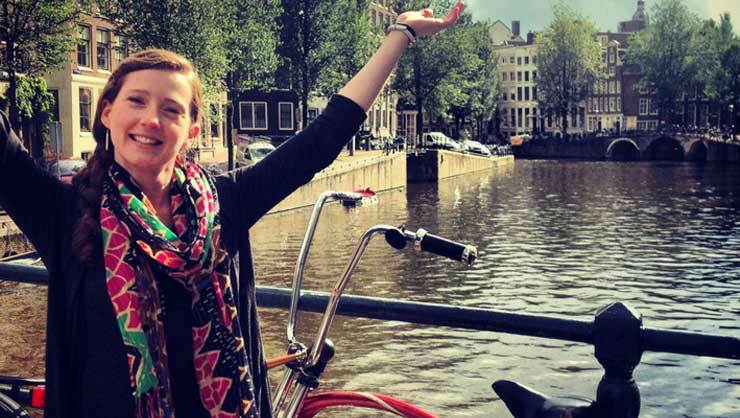 Think you'd like to try your hand at the Au Pair Netherlands program? Just let us know! We're available for personal support leading up to your program and look forward to hearing from you.